Using the right tools can save you lots of time, money, and frustration no matter what type of design you intend to realize. The old adage “work smarter, not harder” definitely applies to printed circuit board design. Great PCB design software will provide the tools you need to work intelligently, instead of frustrating you with awkward features. Your choice in EDA software is subjective to your design needs. Most of the time it comes down to having the right tools for the job. To ensure that you are well equipped, we want to provide you with a comprehensive list of PCB design software tools. 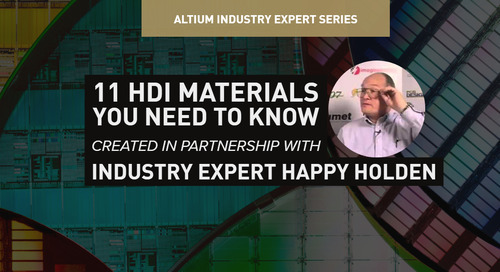 This is not a list of available software programs, but an explanation of what tools are on the market and how they can help you optimize your printed circuit boards. 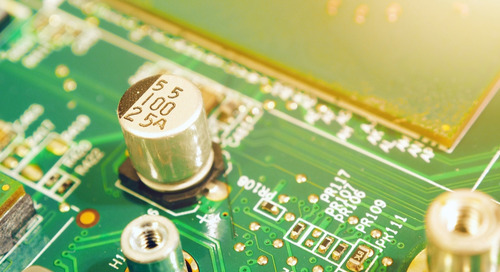 The right EDA software can definitely help, but when it comes to PCB schematic capture, thre many great tools are virtually ignored because they’re not well known or are software add-ons. These tools include things like: PDN analyzers, MCAD integration, interactive routing, multi-board support, and supply chain management. 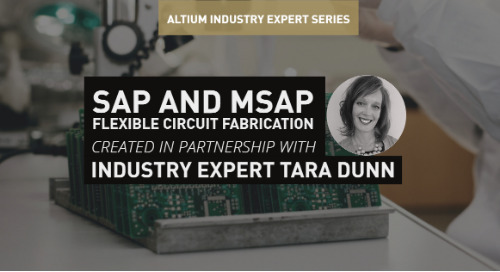 Each of these features has something to offer that can simplify your circuit board design process and save you time. 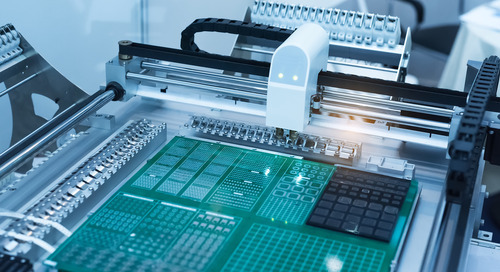 To get you up to speed, we’ve compiled a list of the best PCB design software tools that you should be on the lookout for. Power design might seem simple at first glance. Plug your integrated circuits (ICs) into their power plane or rail and watch them run, it’s that easy. 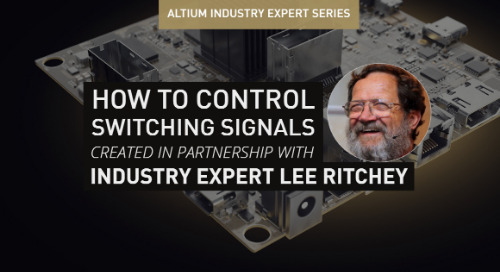 While sometimes that is true, a sloppy DC power analysis, or IR drop analysis, can result in excessive currents in your traces or voltage drop across your board. This is why it’s better to be proactive and troubleshoot your board’s PDN in the design phase. Not convinced? 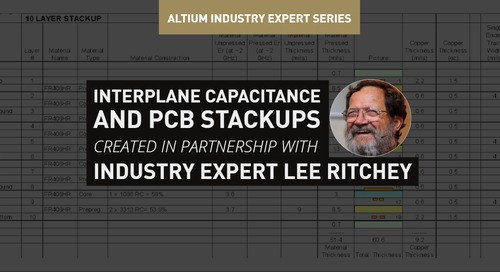 Let’s look at why DC power analysis is becoming an essential step in printed circuit board design. Why is PDN Analysis important? Current Densities: Today’s chips are becoming more and more powerful, which means they’re drawing larger currents. As you know, higher current densities mean elevated temperatures. High current densities on your traces will dissipate more energy as heat into your Printed Circuit Board. If your traces are too thin they can be damaged by the high temperatures. Oftentimes we focus on treating the symptoms of the disease by working with our layout or designing active or passive cooling systems. 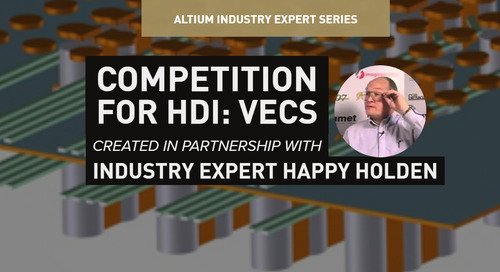 While you will still have to deal with heat dissipation, reducing high current densities can help you address the problem at its source. Many simulators can give you an idea of where currents are too high, but too often they’re a separate piece of software that’s difficult to understand. It’s much easier if your DC power analyzer is integrated into your program, and can visually highlight where currents are too high on your board. Then you can correct the problems with ease. Voltage Drop: Of course the cousin of high current densities is voltage drop. If a power-hungry chip suddenly has a current spike and its traces aren’t large enough there can be a serious voltage drop. Not only do you have to consider multiple chips, in many modern ICs you may be using multiple power rails. These different supplies can interfere with each other and cause coupled voltage drops. An insignificant drop of a few millivolts on one circuit can cause big problems on another connected circuit. This could lead to a chip resetting, changing states, or not even powering up. The solutions for voltage drop are simple, widen traces, shorten them, or both. However, finding the problems to solve can be the hard part. Again, a DC power analyzer (IR drop analyzer) that visually highlights voltage drops in your circuits can make it easier for you to decide which traces need to be widened or rearranged. 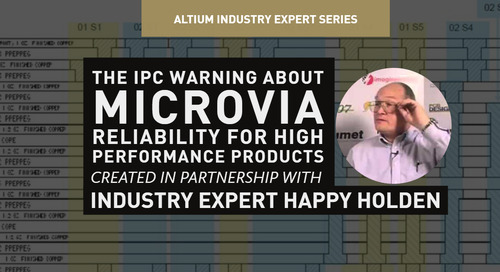 While it is worthwhile to troubleshoot your DC power network for these issues, hopping back and forth between the analyzer interface and your design can be a hassle. I recommend using an integrated DC power analyzer, otherwise known as a Power delivery network (PDN) analysis tool. 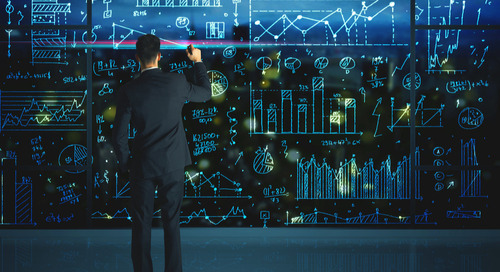 Having a PDN analyzer ready at your disposal will help you find and solve these issues more quickly and more frequently than you would with an external analyzer. There’s a lot of time lost in the design process during the 3D modeling and clearance checking stages. If you’re designing a rigid flex printed circuit board you might send off for a foldable paper model to make sure everything fits correctly. If it doesn’t you will have to get another one, which can take days or weeks and delay everything. Even if you’re designing traditional boards you have to make sure that everything fits inside the enclosure, and it can be a hassle to communicate back and forth with the mechanical engineer doing the modeling. Now some tools can generate 3D models of boards and components, do clearance checking in enclosures, and even simulate Printed Circuit Board folding for rigid flex circuits. These tools can help you make revisions to your board more quickly when the enclosure changes and put you in direct control of clearance checking in the design view. What do these tools do? Clearance Checking: The only thing constant is change, and this is certainly true in the PCB layout process. You may have designed your board and ordered a prototype when suddenly you find out that the enclosure has been reshaped. Then you have to go back through the struggle of redoing your PCB layout and checking with the mechanical engineer who designed the enclosure to make sure it fits. Then you find out the enclosure is being reinvented again. 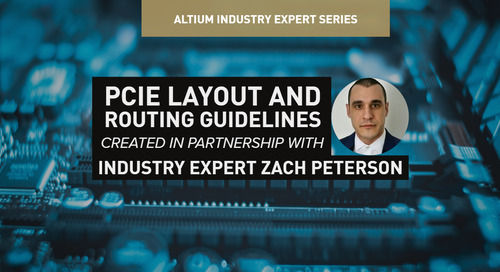 With PCB design software that can generate a model of your circuit and import enclosure models for clearance checking, these redesigns go from major headaches to minor annoyances. Rigid Flex: Rigid flex boards have come down to earth from the aerospace industry and are now being implemented everywhere. If you’re designing a rigid flex board, clearance checking suddenly takes on a whole new dimension. Now you have to make sure everything folds together correctly without jumbling components or hitting the case. It’s also important that the pieces fold within their specified tolerances, otherwise they might break as time goes on. The mark of truly great MCAD integration is a program that can generate a rigid flex model and simulate it for you. STEP Models: Clearance checking isn’t the only 3D concern you may have. Sometimes generating and placing STEP models can be a headache as well. Oftentimes we have to build both a footprint and a model for a component. Now, though, some programs are allowing you to define a footprint and then generating the STEP model based on that. Two steps becoming one, that’s what I call efficiency. Once you have your component models, you have to place them. I can’t tell you how many times I’ve been frustrated trying to enter coordinates that will put a component in exactly the right place, only to find it jutting through some other component. Smart, intuitive, component placement means not spending time trying to input exact coordinate locations for parts. Drag and drop functionality with automatic alignment will save you more time. New Design Creation: If you’ve ever wished you had the 3D modeling know-how to start a design yourself, this kind of software can help you. Many PCB requirements are specified by the mechanical shape and size of the board. With the modeling tools in your hands, you can experiment with board outlines, mounting hole locations, shielding placements, and physical cutouts. Then you’ll be able to have a hand in both the electrical and mechanical aspects of your board. Trace routing is an art that we’ve tried to hand over to machines with autorouting. Unsurprisingly it hasn’t worked so well. However, there are now some companies that are coming up with new auto interactive routing features that can shave hours off your routing times without inhibiting your creativity. Routing is extremely important, especially when it comes to EMI and high speed traces. Just because electrical and timing constraints require you to limit trace length and keep them from meandering, doesn’t mean you want to them to be ugly. 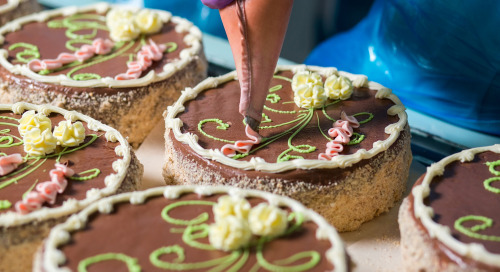 Your routing can be as personal as your signature; a machine might get the job done, but it won’t leave your mark on your designs. That being said, any designer is always looking for ways to expedite routing tedious sections of their design, like large ball grid arrays (BGAs). A good guided router will optimize your escape routes by producing manual like results, but still let you tweak the results to your liking. It’s also important that routers follow printed circuit board design rules and their priorities. 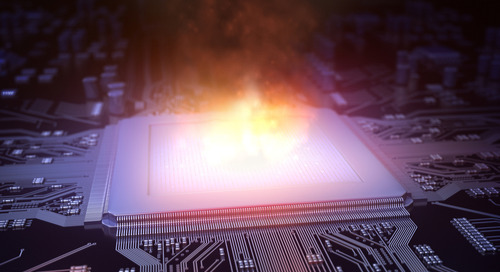 You don’t want to have your tool ignore clearances when routing for a high speed chip. Auto-interactive routing technology can take you from spending hours hand routing a bus, down to minutes. The best auto interactive routing solutions contain the ability for the designer to guide the route path, route on multiple layers, auto length and phase tune, automatically pin swap, in 3D, all while following your design rules. This kind of tool can put the power of high-end EDA software in your hands a fraction of the cost. 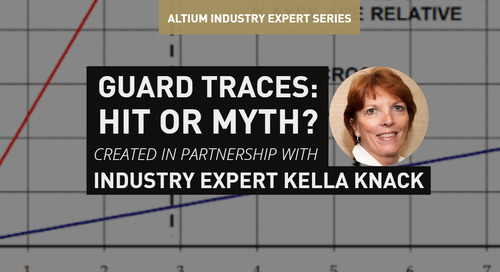 An active router can help you optimize traces while preserving your personal design. I think it’s safe to say that electronics are never going to become more simple. 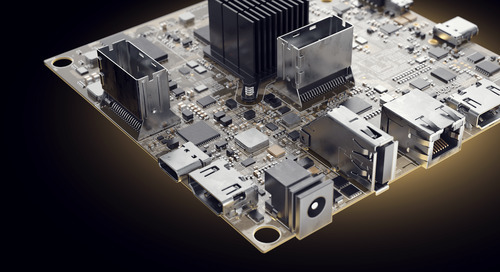 Modern products require electronics to fit in unique enclosures, provide ease of scalability, improved serviceability, and reliability; all requirements that lend themselves well to multi-board design. The increased use of multiple boards in designs is clear evidence of that. 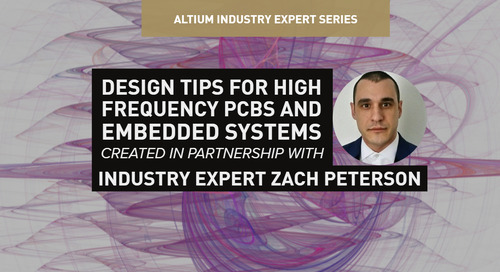 Multiboard PCBs can be a headache to design since they introduce a host of new mechanical and electrical design challenges. You have to worry about physical clearance on several different boards, think about electrical rules on and between individual PCBs, and any potential redesigns. Lucky for us, there are some tools that will simplify multiboard design. System Level MCAD integration and 3D modeling: I’ve already discussed the advantages of MCAD integration into your PCB design software. Imagine how useful that can be, then multiply that by the number of boards you’re using. 3D clearance checking on disparate boards is a nightmare. You have to make sure that everything fits on each individual PCB, that every board fits together, and that all of it fits inside the enclosure. As an electrical engineer your initial thoughts might not be directed towards how things fit together mechanically. However, it can be an important factor to check. If boards don’t mate together correctly inside the enclosure then that could result in a mechanical redesign of the PCBs or the enclosure, or both. Even if the mechanical change is minor, small shape or layout changes can lead to large electrical redesigns. These new tools will have features that allow you to generate models and do clearance checking on an entire assembly during design. That way you won’t end up having to redesign the whole assembly at the end because something didn’t fit together correctly. Electrical Rule checking: Speaking of checks for assemblies, multiboard features will be able to do electrical rule checking across boards. Let’s say that due to unforeseen circumstances you’re forced to swap pin connections on a daughter board. This rule checking will highlight the change and even propagate the swap through to the motherboard. What once might have meant a day chasing traces or a problematic redesign becomes a quick fix. In fact, this new EDA software will highlight that error during electrical rule checking for the entire assembly. 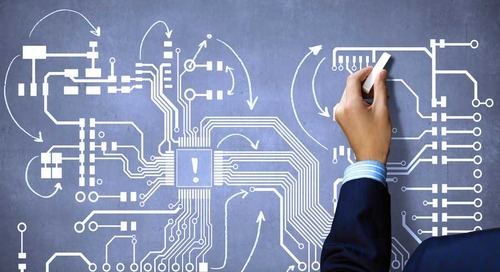 We’re designers, not businessmen, so supply chain management is often an undesirable aspect of PCB design. That’s why supply chain management tools can be helpful. They can do bill of materials (BOM) checking to make sure all the components you want are still available and even suggest new ones if they’re not. They can also help you find replacements for legacy designs that you want to revamp. This kind of tool will also help you interact with your manufacturer since they won’t be waiting so long for you to find new parts or suppliers. Many designers have found that it’s a good idea to source your own components. However, managing component libraries and supply chains is a hassle and not one that most designers want to do. So why not get a tool that does it for you? There are multiple tools available that can help you with supply chain management. They do this by keeping up to date libraries full of components and communicating with suppliers to see who has what in stock. That way when you’re ready to order another round of boards you don’t suddenly find out that IC you used last time is obsolete. 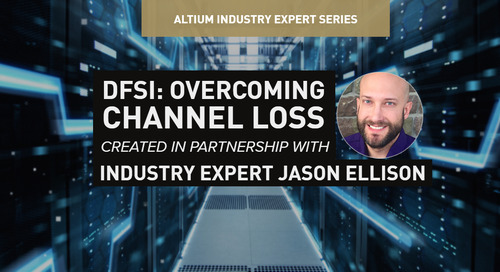 Your supply chain management software can let you know ahead of time that you won’t be able to find that IC, and can even suggest a replacement. These kinds of programs can also keep track of which components you used in past designs. Let’s say you had a great design that you used 3 years ago, and now want to tweak it for a new product. What you don’t want to do is research how components have changed and which ones you should use now. This software could do that for you. Supply chain management software can help you stay focused on design instead of libraries. While this is not a tool, it should be a feature of every tool that you use. Unified design means tools that are integrated into your primary program. If your tools are really going to speed up your design process they need to be ready at your fingertips when you need them. There is one piece of best PCB design software that has all these tools and more that are integrated into it from the very beginning. 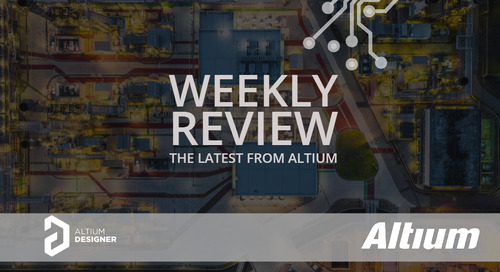 Altium Designer has it all: PDN analysis, MCAD integration, active routing, multiboard system support, supply chain management, and more. All of these tools are available from the main interface, making them easy to access. 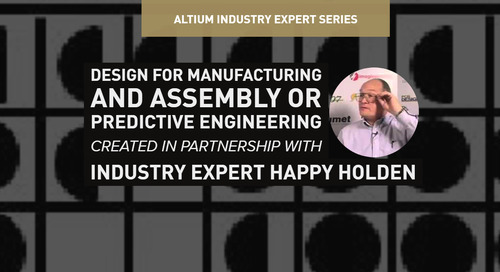 Altium Designer is closing the technology gap by putting advanced technologies into your hands for a pittance. Take advantage of these tools today and improve your efficiency and designs. 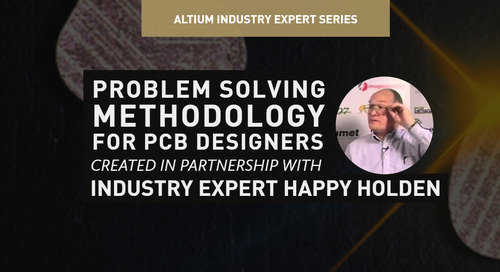 Have more questions about PCB design software? 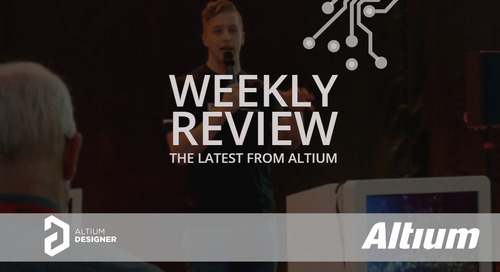 Call an expert at Altium. 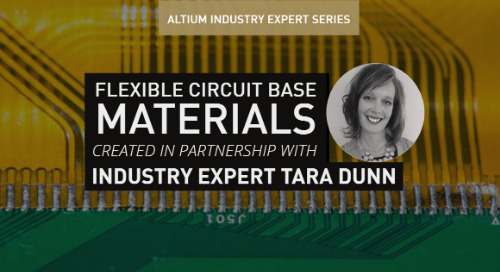 The materials and considerations you’ll need when designing a PCB for high voltage. Read on to find out more. Sick of mis-ordering and mis-layering?